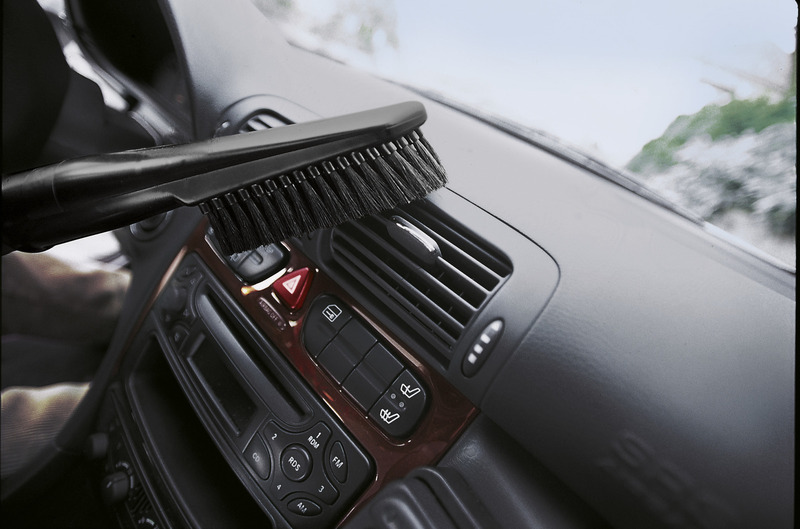 Car interior cleaning kit 28621280 https://www.kaercher.com/ge/accessory/car-interior-cleaning-kit-28621280.html Comprehensive accessory kit for all car cleaning tasks. For vacuuming car boots, footwells, dashboards, seats, side pockets, foot mats, etc. 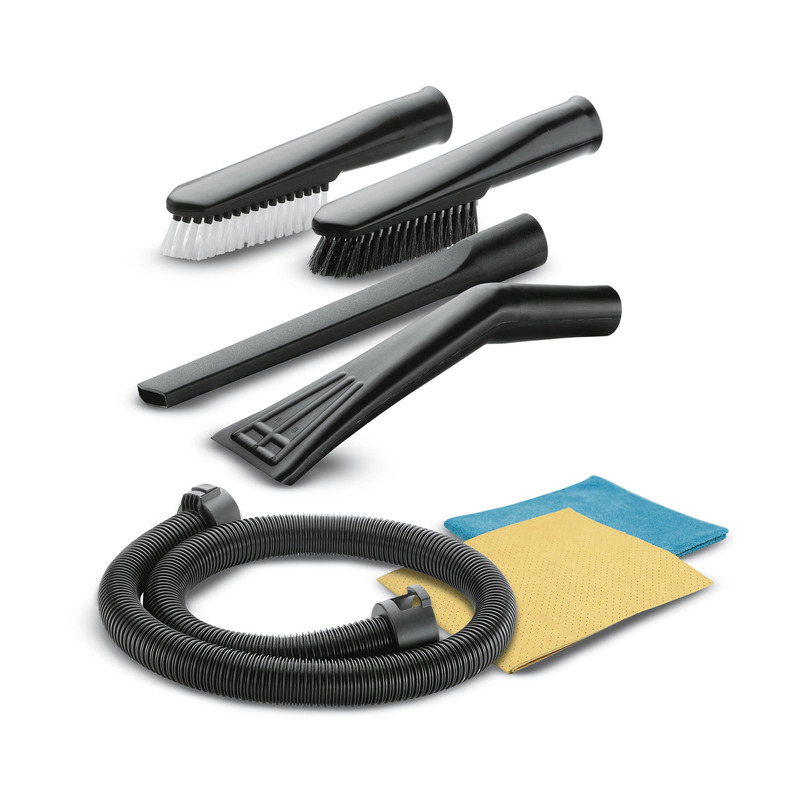 Comprehensive accessory kit for all car cleaning tasks. For vacuuming car boots, footwells, dashboards, seats, side pockets, foot mats, etc. Comprehensive accessory kit for all car cleaning tasks. For vacuuming car boots, footwells, dashboards, seats, side pockets, foot mats, etc. Contents: 1.5 m extension hose, 1x extra long crevice nozzle (350 mm), 1x car suction nozzle, 1x suction brush with soft bristles, 1x suction brush with hard bristles, 1x window cloth, 1x all-purpose microfibre cloth. This kit makes car interior cleaning fun! For spaces such as gaps, crevices, cracks, etc. 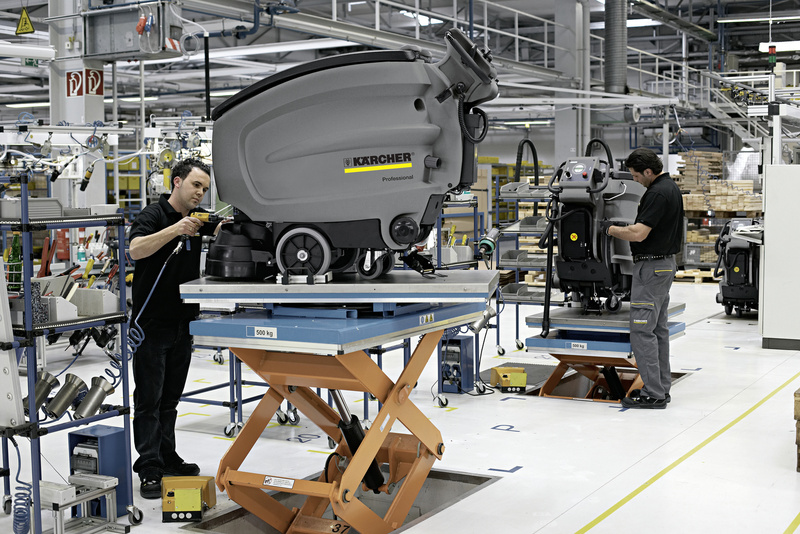 For vacuum cleaning delicate objects. Larger operating radius, e.g. on staircases or for high ceilings.